There are literally so many things to do in Iceland, I mean, it’s a country that’s so gorgeous and so incredibly beautiful. Let’s be honest, though, Iceland is a country that needs little introduction, it seems like everyone and their cat is talking about how amazing this country is… and it’s easy to see why. For the longest time, I’d wanted to visit Iceland and our first ever trip was one I savoured and planned to an inch of its life. 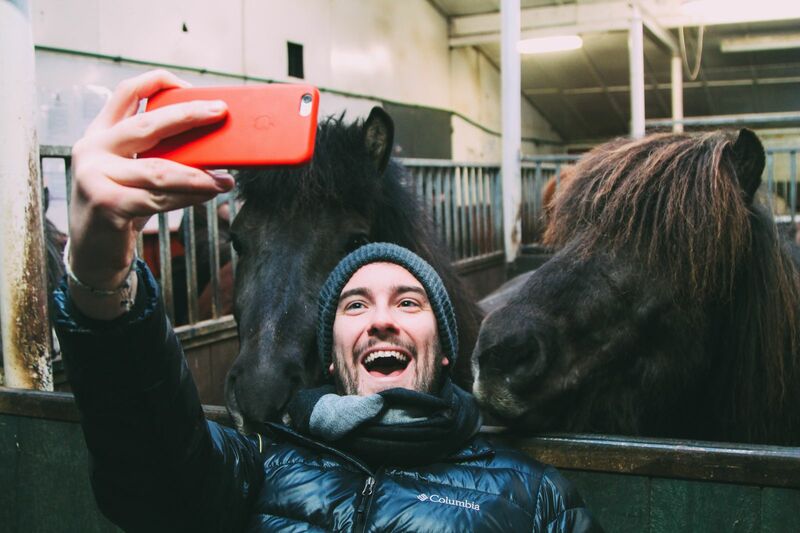 I was determined to do, eat and find all the other things to do in Iceland. My plan was to leave no stone unturned and no experience undiscovered. Obviously, reality kicks in pretty quick and with any holiday you soon realise the importance of prioritising and visiting a place twice. 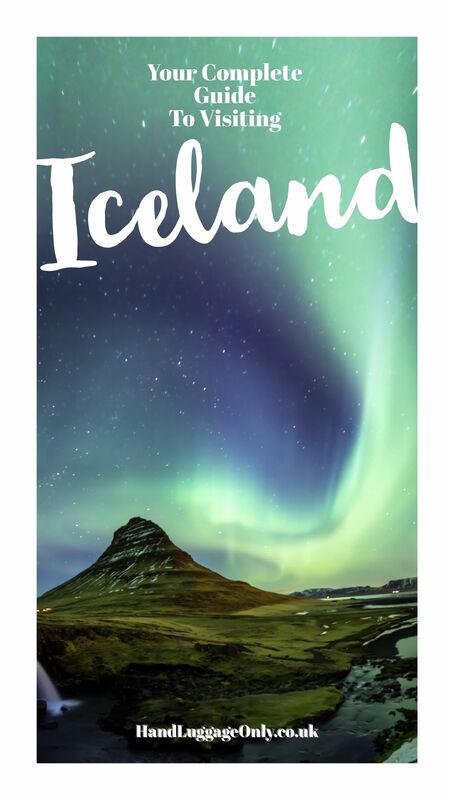 Now, whether it’s your first, second or ninetieth trip to Iceland, I’m almost sure you won’t have seen everything on this pretty vast island. It’s an island of huge mountains, volcanic landscapes, geothermal activity, stunning sites and the most friendly locals (in fact, I’d go as far as saying that Icelanders are some of the friendliest people on the planet). 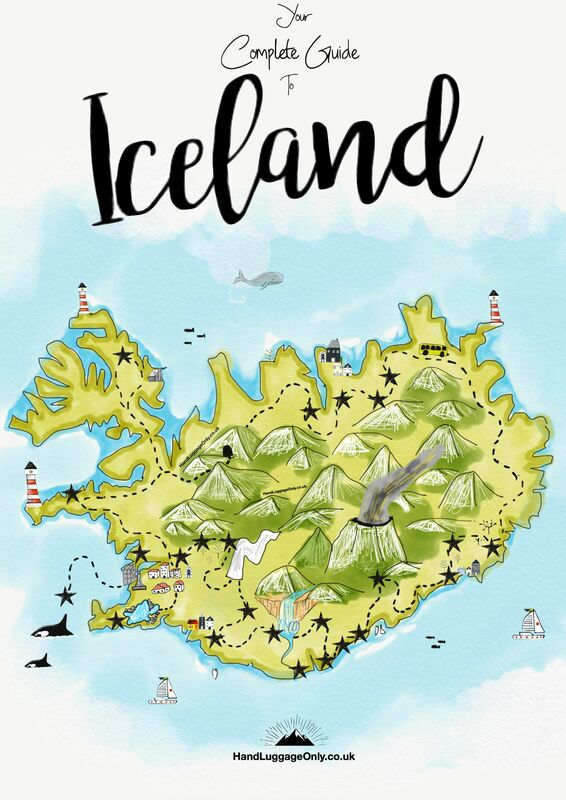 Anyway, before I ramble on, take a look at some of the best places to see, eat and things to see when you’re visiting Iceland on our map and guide below (make sure to toggle the slider over the map to reveal the place names). Things To Do In Iceland – When to visit Iceland? 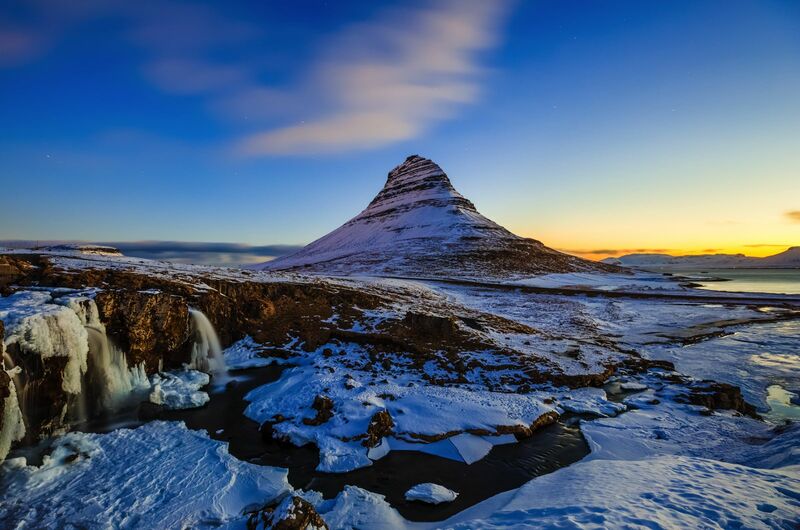 Okay, so first off, you’ve made the epic decision to explore Iceland but when is the best time to visit? In the summer months, Iceland benefits from very long days and not too much night. This is epic if you want to make the most of seeing the incredible natural sites that are scattered across the island. In the winter months, days tend to be much shorter so expect lots of time exploring in the dark. 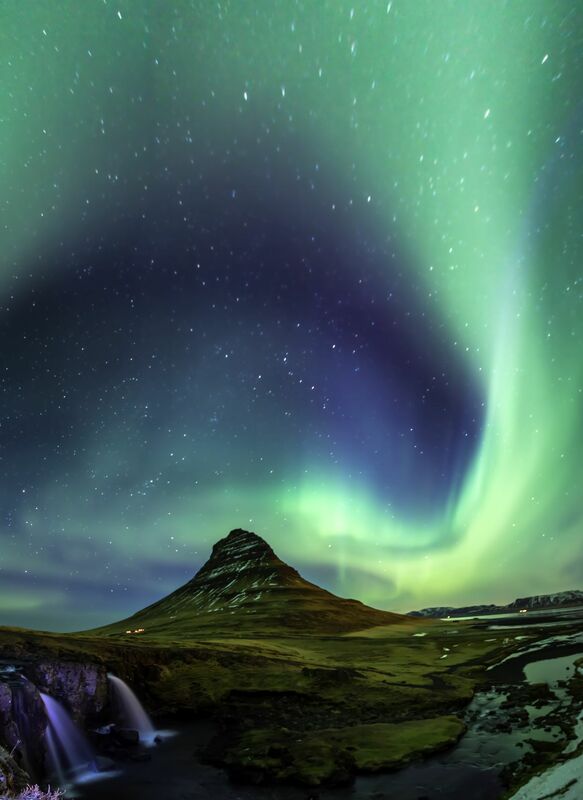 This is great if you’re a keen stargazer or want to see the Northern Lights but it might put a bit more strain on the few daylight hours you have for things to do in Iceland. 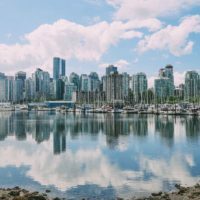 For the best of both worlds, think about visiting in March-April or September-October. This way you can still have pretty great amounts of daylight hours but a good dose of dark evenings which is great for the Northern Lights. 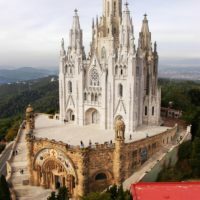 There really is no ‘bad’ time to visit, it just makes sense to plan your visit around the type of experiences you want to have (and the amount of time you’re able to spend). 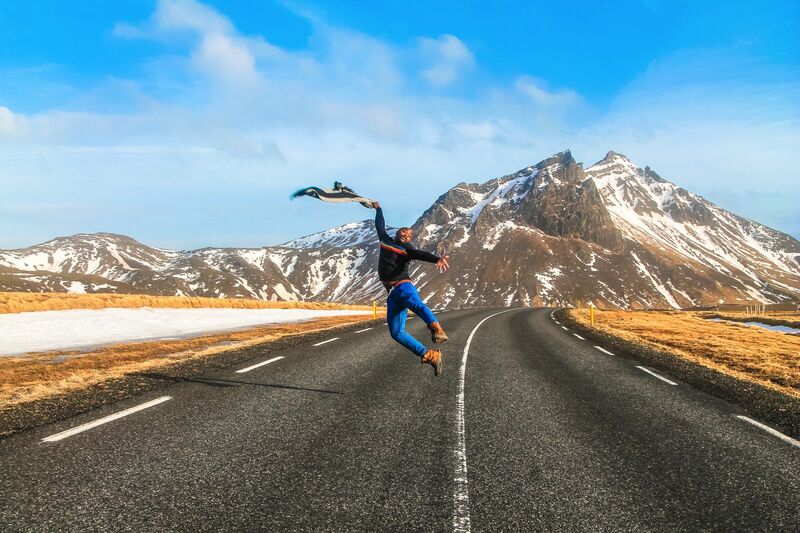 After all, you’ll always find so many things to do in Iceland. Things to do in Iceland – Where to eat? Iceland is a pretty yummy country to fill your tummy, with plenty of amazing restaurants in the capital, Reykjavik. 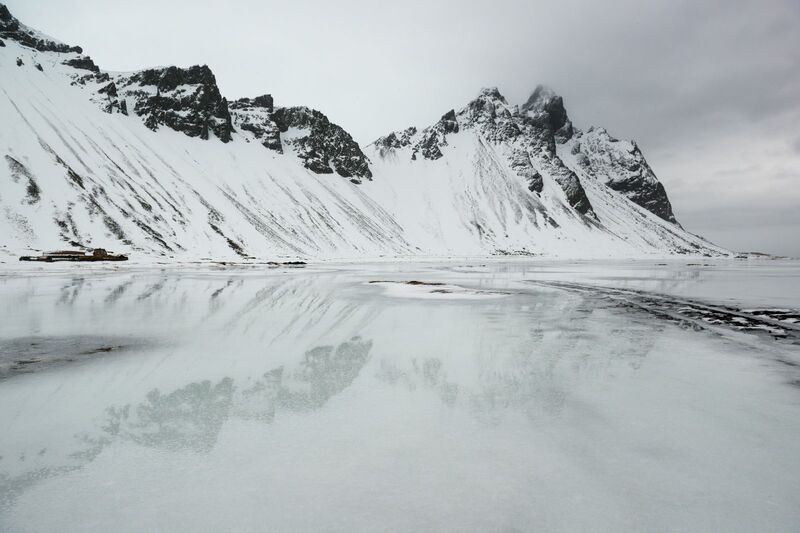 Now, it’s likely that if it’s your first visit to Iceland, you’ll probably end up heading out of the city too. Make sure to try lots of Skyr, plenty of Saltfiskur and Svið (boiled sheep’s head) if you’re feeling up for it. On both of our visits, I never actually saw the latter in any place we visited but it’s one of the islands most infamous meals. 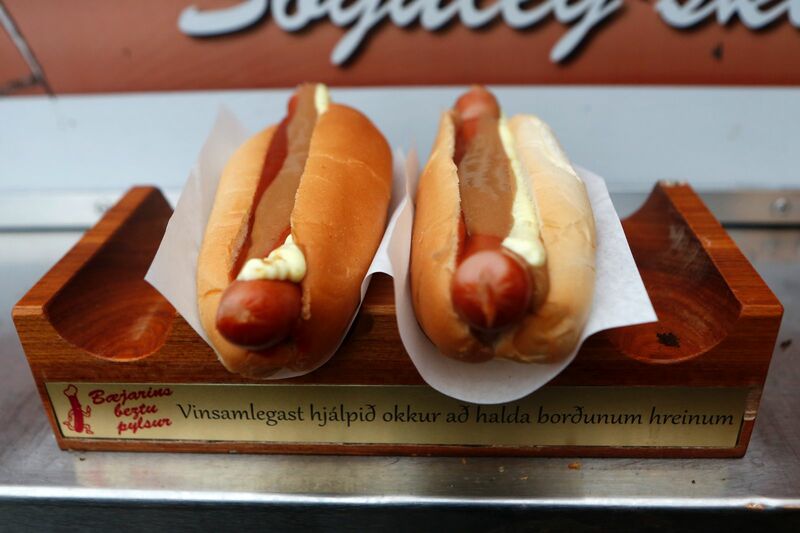 For one of the best hot dogs, get over to Bæjarins Beztu Pylsur hot dog stand in Reykjavik itself. It might seem just like a little shack but it’s the most famous (and arguably, the best) across all of Iceland. 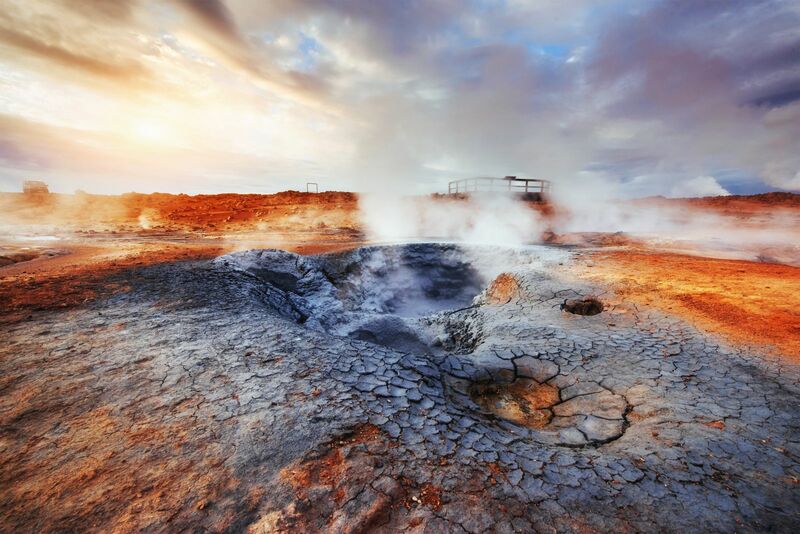 If you want to eat some yummy Rúgbrauð that’s cooked in the ground (from geothermal activity), head over to Laugarvatn Fontana geothermal pools. Perfect with lashings of butter! Things to do in Iceland – What to pack for Iceland? 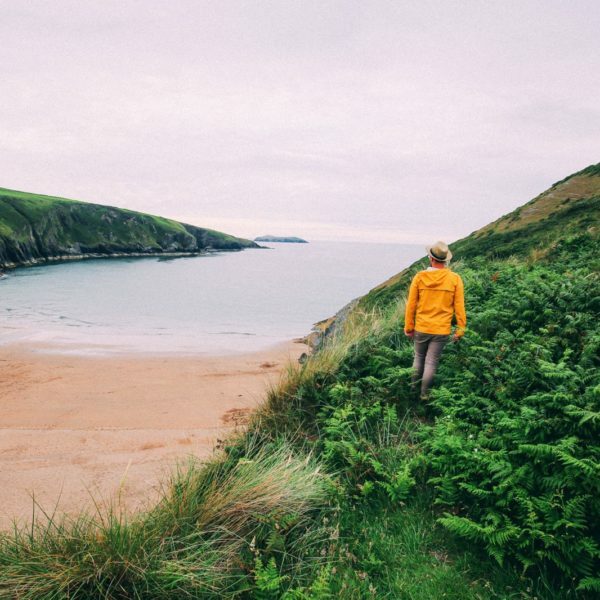 Lots of layers, waterproofs, sunblock and waterproof shoes are essential. 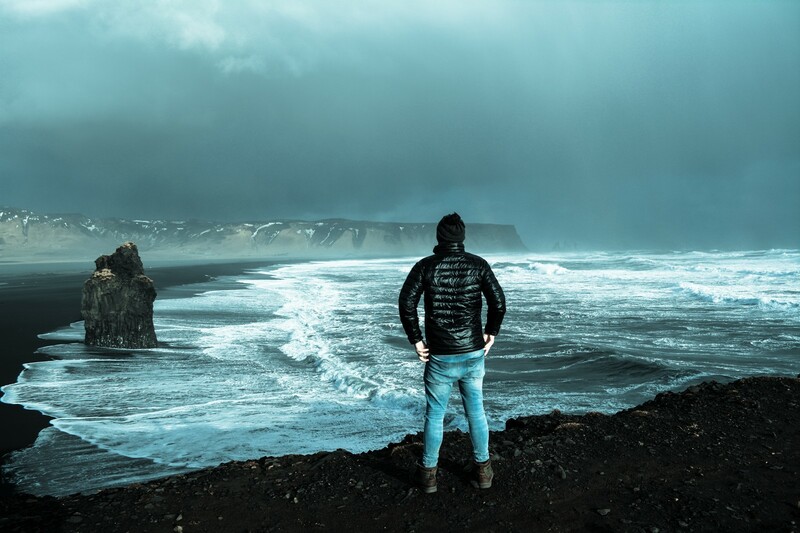 For our full list of things to pack (for all the things to do in Iceland), take a look at our top tips on what to pack for your trip, right here. Things to do in Iceland – What to see and do? 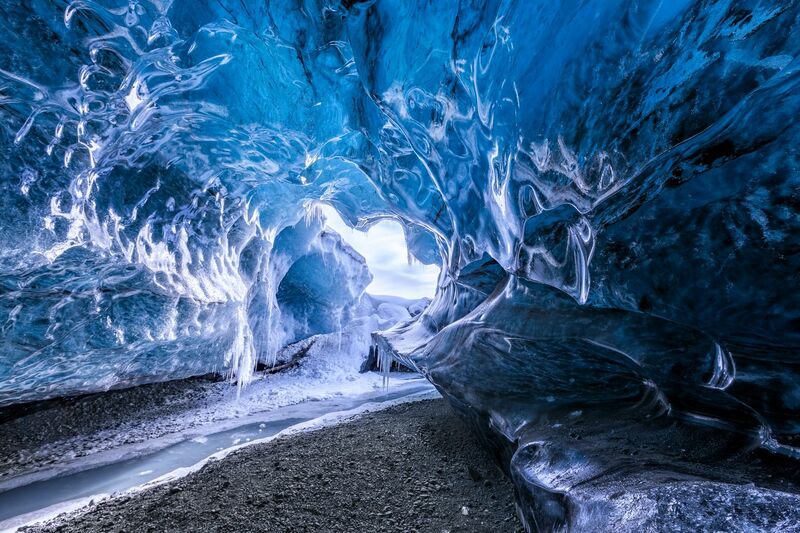 The glacial caves of Iceland are stunning and a truly beautiful place to experience, with the Vatnajokull glacier being the biggest in Europe. Hop on board one of the monster trucks that’ll take you to the glacier (near Jökulsárlón). It’s worth noting that this experience only really occurs in the winter months due to safety. 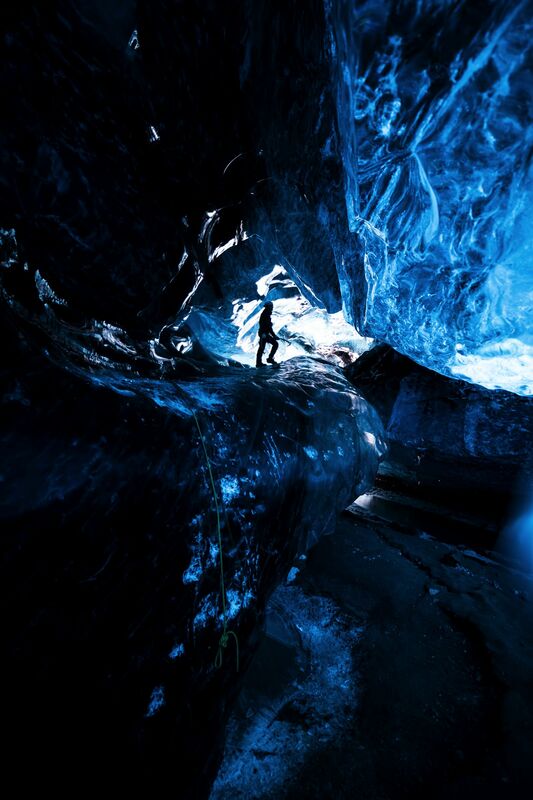 No one wants to be stuck in a melting ice cave in summer! 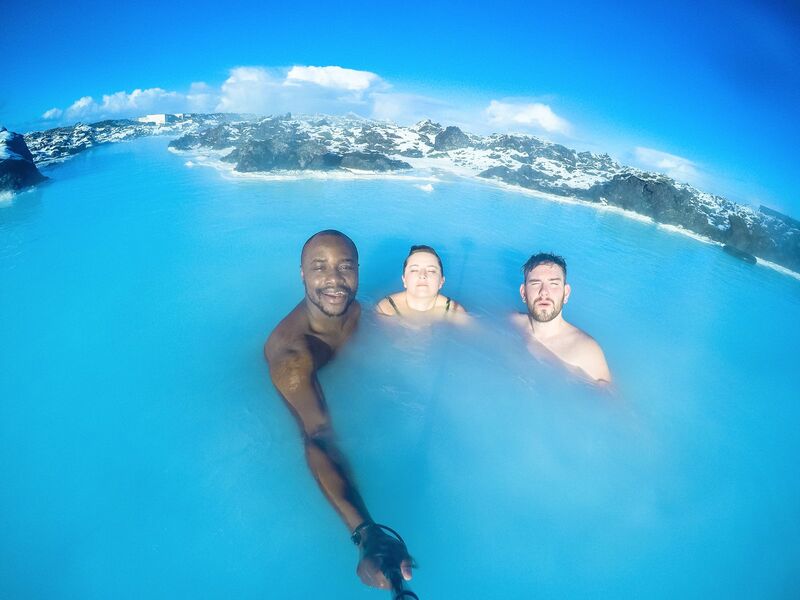 Everyone likes a little chill time now and then, with the Blue Lagoon being one of the ‘hottest’ places around! Take a dip in the heated rock pools, lather your face up with the natural silica and enjoy the gorgeous experience. 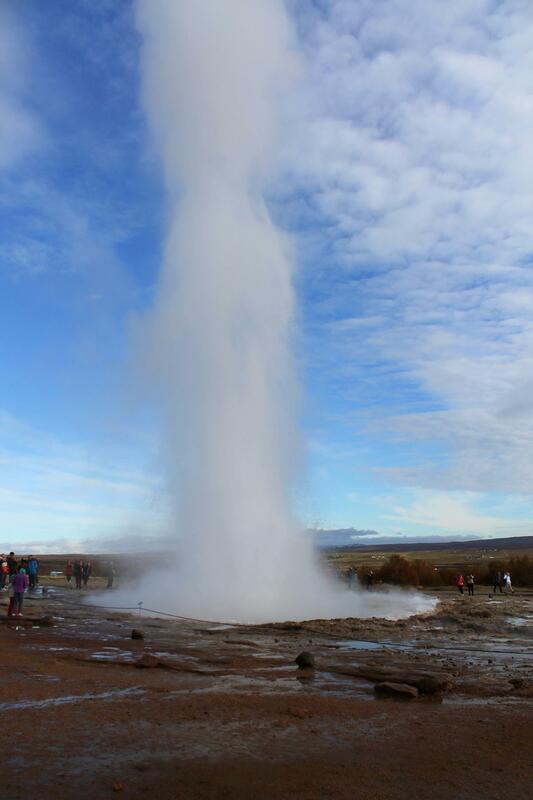 It really is one of the hottest things to do in Iceland. Being one of Iceland’s most iconic spots, you can expect quite a number of visitors – if you want a quieter experience, stay in the Blue Lagoon hotel that has its own private rock pools or visit the main pools early in the morning when visitor numbers are quite a bit lower. 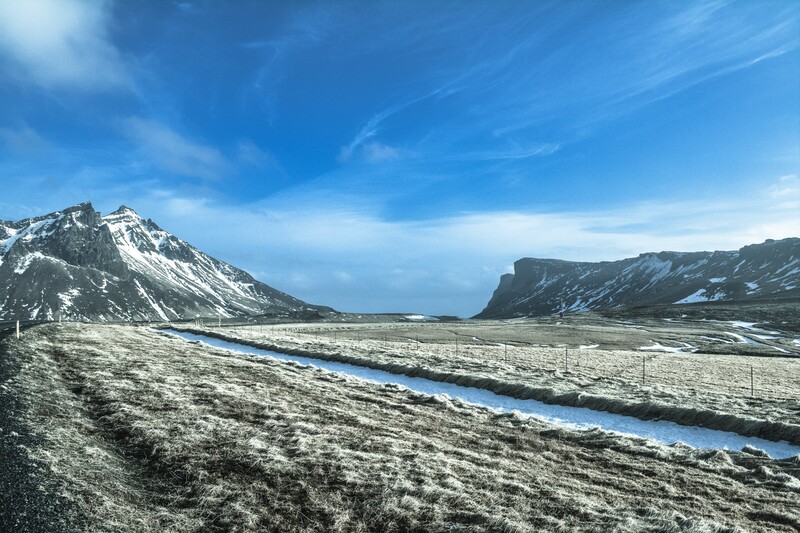 Nestled on the south-east coast of Iceland, this area is known to be one of the first farming settlement from Norway. 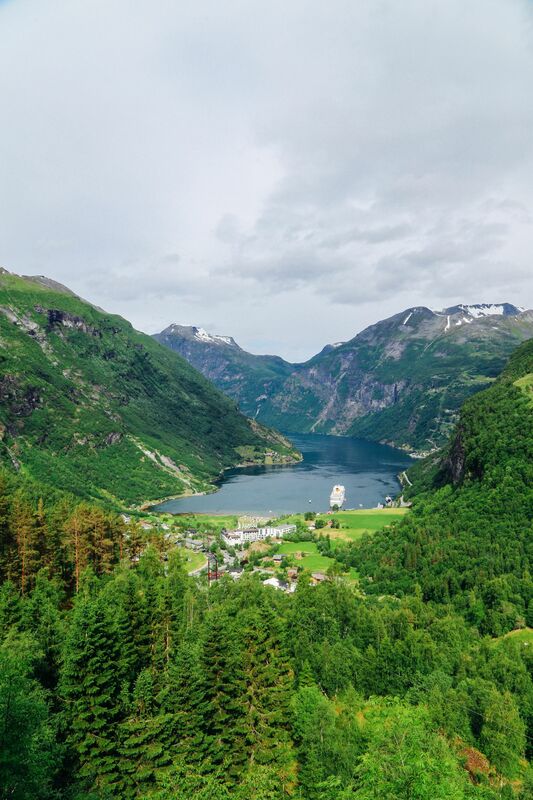 Nowadays, this peaceful and serene landscape that is watched over by Vestra-Horn, the towering mountain that dominates this picturesque landscape. This opening of the Earth’s crust is one iconic area to visit in Namafjall. Make sure not to get too close as the steam is piping hot and not to be messed around with. Just east of Lake Myvatn you’ll also find a few hiking trails towards Namaskard pass and Namafjall mountain… just make sure to take some comfy shoes! 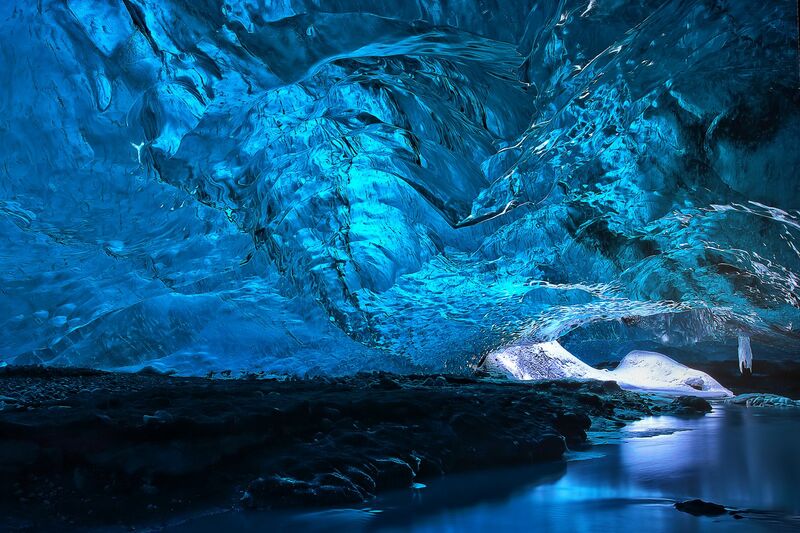 It’s definitely a must-see when planning all the things to do in Iceland. The Fontana Geothermal baths are a great place to for a mid-afternoon dip. Head to the piping-hot, outdoor, baths and work up a sweat in the steam rooms. Once sufficiently toasty, take a run into the ice-cold lake that surrounds the baths. It’s not for the faint-hearted and certainly puts a zing in your step! After taking a dip, fill up at the baths restaurant where they cook a range of rye bread in the geothermal ground. It’s one of the surrealist things to do in Iceland, that’s for sure. The Northern Lights are an incredible sight to see and one that I always look forward to! Firstly, there’s a lot of luck that comes into spotting the Northern Lights but you can increase your chances by planning ahead. Firstly, be patient, make sure to check the aurora forecast before you head out and take plenty of layers with you. One of the best ways to spot them is to drive into the wilderness, switch off your engine and wait a few hours for the lights to dance. It’s the best way to stay warm and once they arrive you can hop straight out of the car. 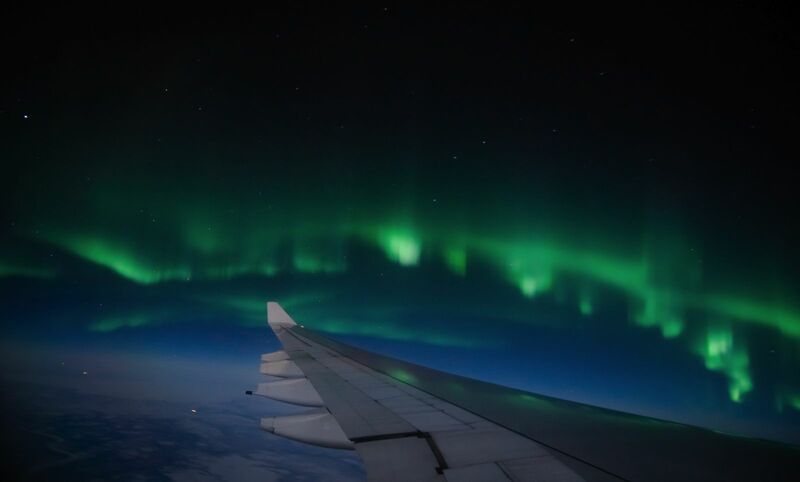 Ohhh, also, you might see them on your flight over Iceland too. During our flight, the pilot turned off all the internal lights so the whole plane could watch them dancing! It really was incredible. 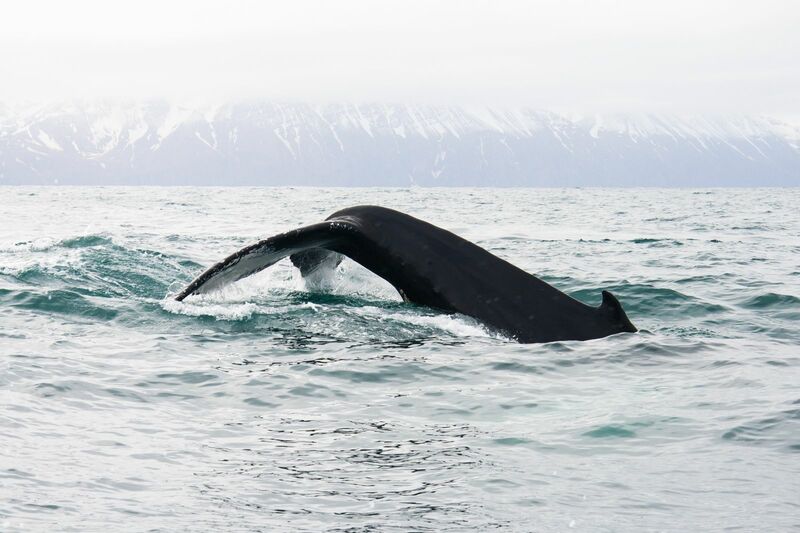 As with the Northern Lights, whale watching can be a little hit or miss. There’s a little element of luck involved once again but it’s a great way to head out into the open ocean and search for some of these gentle giants. 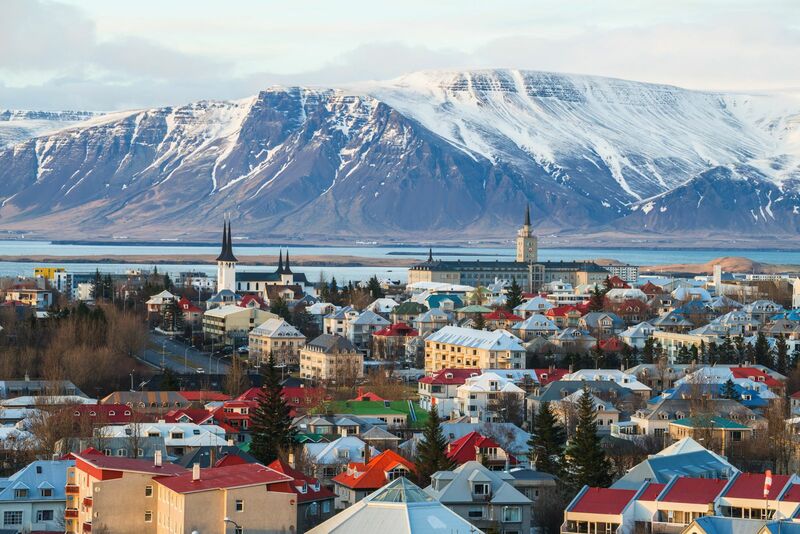 You can depart from a number of places in Iceland and we chose from Reykjavik itself. 3 hours, or so, east of Reykjavik is the gorgeous black sand beaches and craggy rocks of Vik and Dyrhólaey. It’s a dramatic place to stop and see on your route east. Possibly one of the easiest waterfalls to find in Iceland, Skógafoss is a stunning and powerful waterfall to visit in both summer and winter. 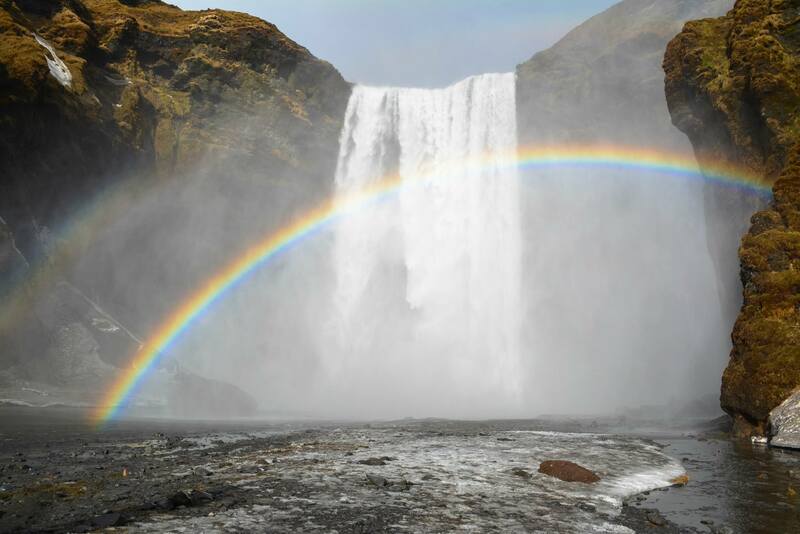 Watch out for the rainbow that sometimes glistens over the waterfall. Ohhh, make sure to take a raincoat too, you’ll most definitely get wet depending on how close you walk to the crashing water. 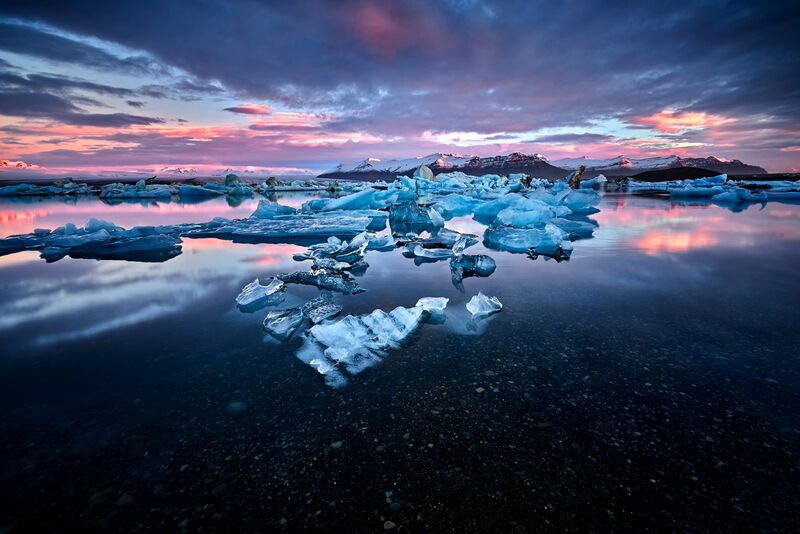 The Glacial Lagoon of Jökulsárlón is a picturesque place to see some of the regions largest ‘glacial icebergs’. 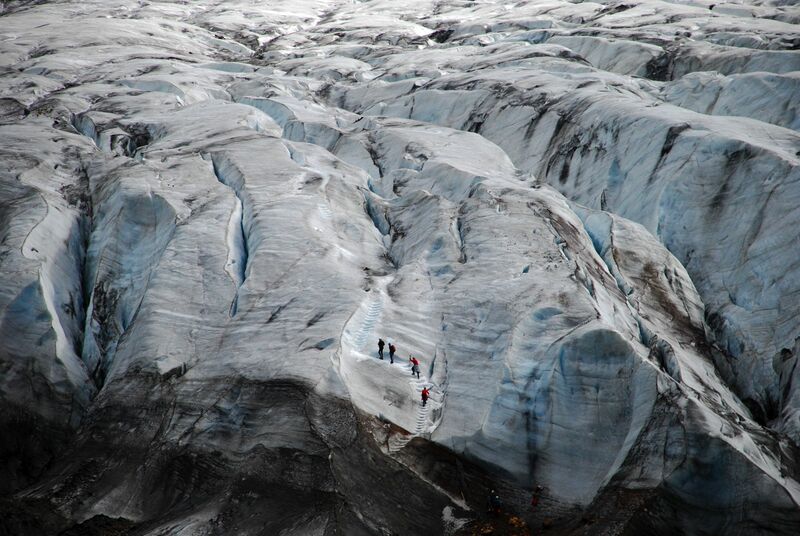 A truly beautiful place that is a great starting point before you head onto (or into) the glacier itself. Icelandic horses are known for their friendly temperament and charm that you just can’t ignore. Head out into the wild tundra and watch out for all those grassy mounds you’ll come across! 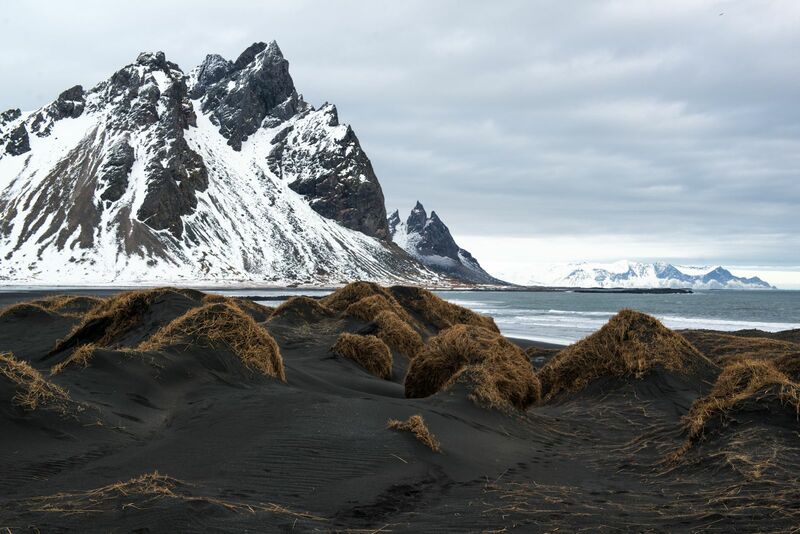 Legend has it that Icelandic trolls still inhabit these little mounds. 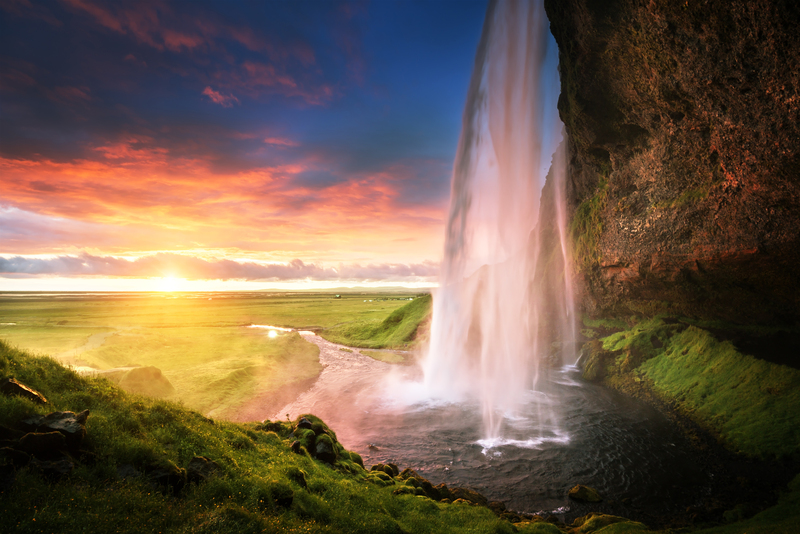 Not too far from Skógafoss, Seljalandsfoss is one of Iceland’s waterfalls that you can actually walk behind. It’s only about 10 minutes or so in the car from Skógafoss so it’s really easy to see them right after each other. 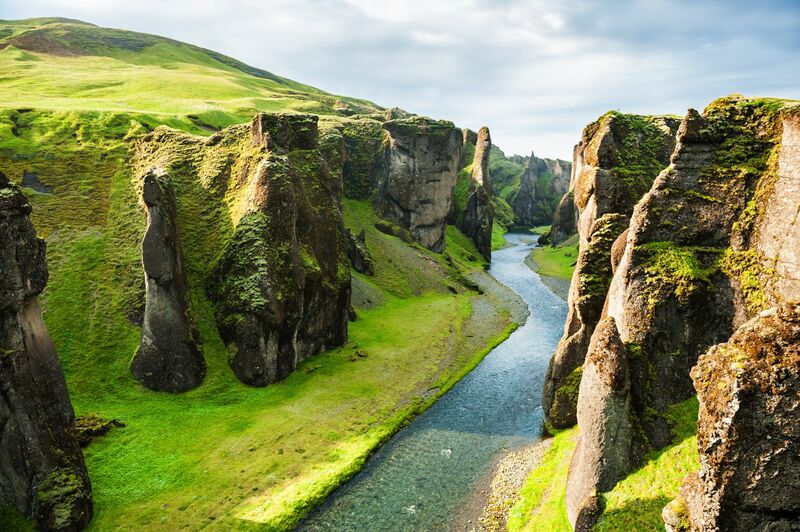 About 100 metres deep, the Fjadrargljufur Canyon is one of picturesque place to explore. The canyon is believed to be over 2 million years old and carved from the destructive force of ice that ground through this region. The canyon itself is roughly halfway between the towns of Vik and Hof (and just off the main driving route). 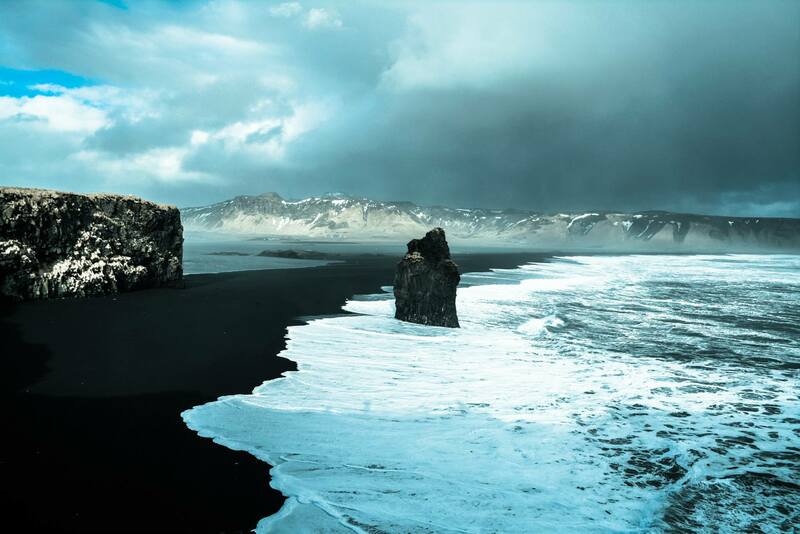 Reynisfjara Beach is actually visible from Dyrhólaey that I mentioned earlier but is separated by a body of water. 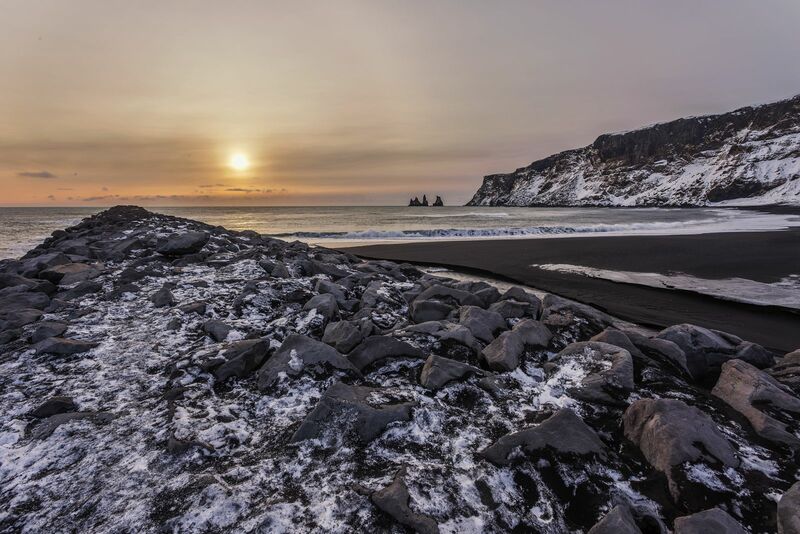 This black sand beach is gorgeous to see and an iconic volcanic landscape that you must see when in Iceland. 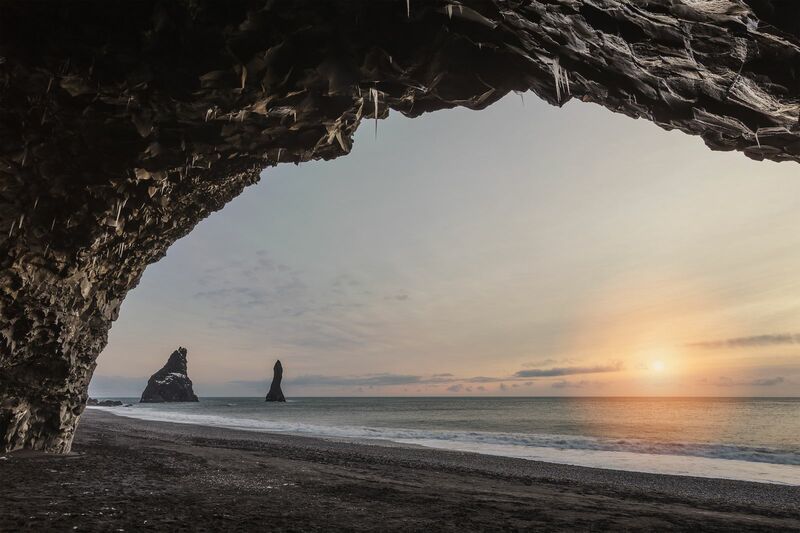 Don’t forget to take a peek into Hálsanefshellir Cave that’s perched on the east side of the beach. This crash happened over 40 years ago when a aircraft ran out of fuel. 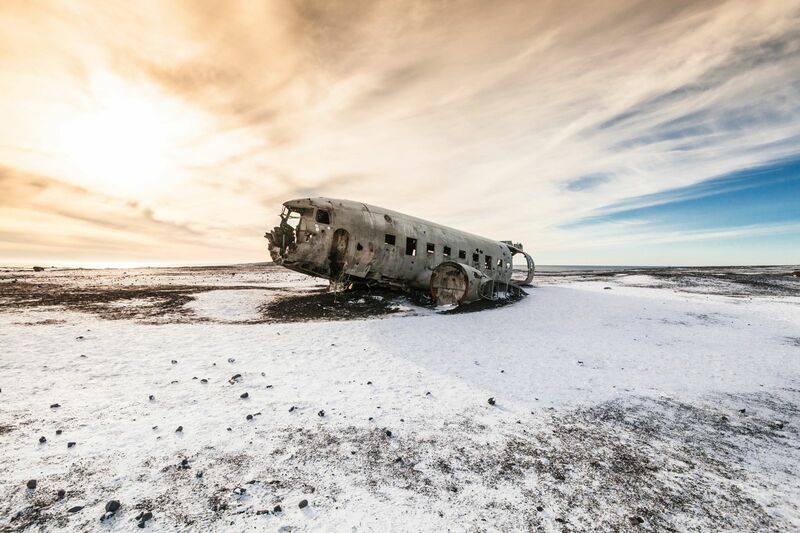 Until recently, you could drive relatively close to the wreckage but now, if you do want to visit, you need to walk around 5 km or so to reach the site. It’s not the easiest site to reach when there’s lots of fresh snow, so make sure you pay attention to local weather conditions. 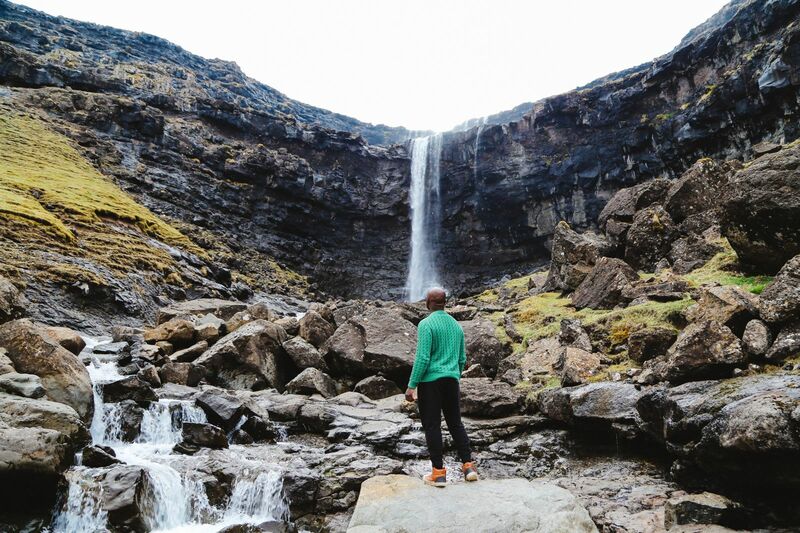 Perched on the north-westerly jut of land, Kirkjufellsfoss is an iconic place to make a stop. It’s one of the most accessible waterfalls to visit and really worth the drive. 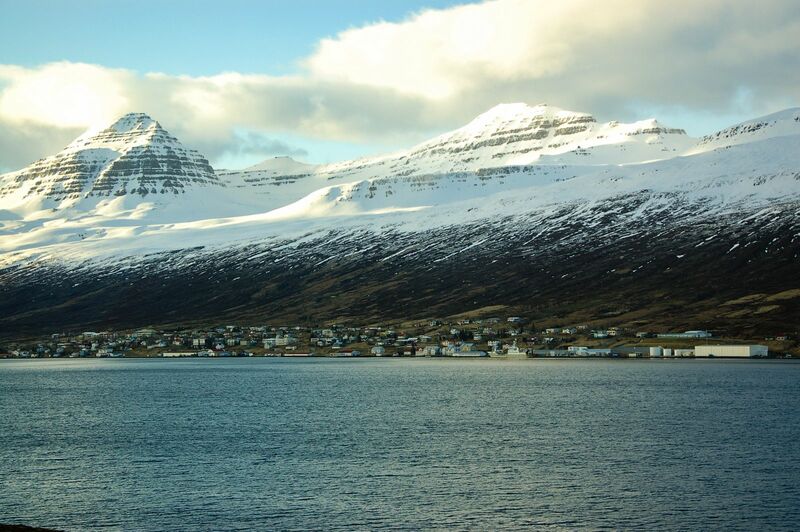 Iceland’s second largest urban area in terms of residents, Akureyri is one of the North’s best towns to explore. Make sure to visit the Akureyri Art Museum, the botanic gardens and the world’s most northerly 18-hole golf course! In the north east of the country, Godafoss is symbolic waterfall whereby the island chose to forget the old Norse religion in favour of Christianity, over 1,000 years ago. Legend has it that the statues of Norse gods were then surrendered (and thrown) into the waterfalls, never to be seen again. 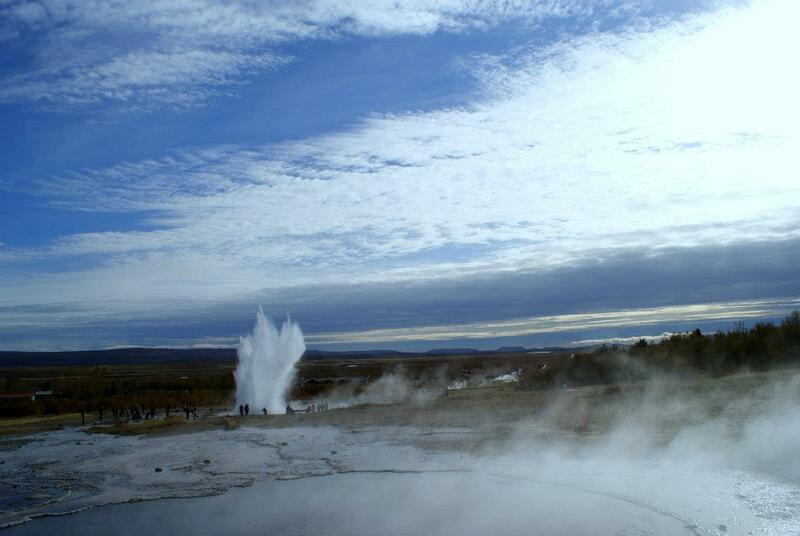 Again, perched on the Golden Circle route (which can easily be explored in a day), the Geysir erupts quite infrequently, so if you want to guarantee an eruption, head to the nearby Strokkur that almost erupts ever 8 minutes or so. 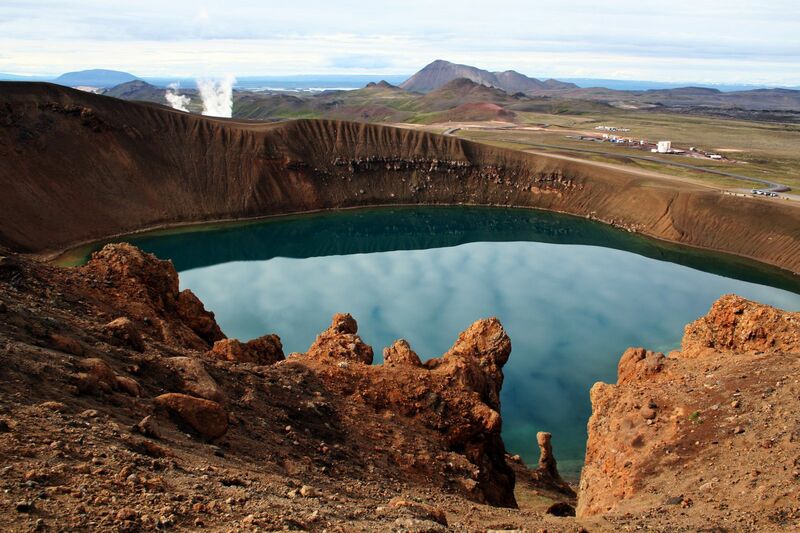 Perched near lake Myvatn, Krafla is a huge caldera that’s around 10 km in diameter. This whole landscape is not just a geeky site for geologists, it’s a really breathtaking landscape that any traveller to north east Iceland should see. 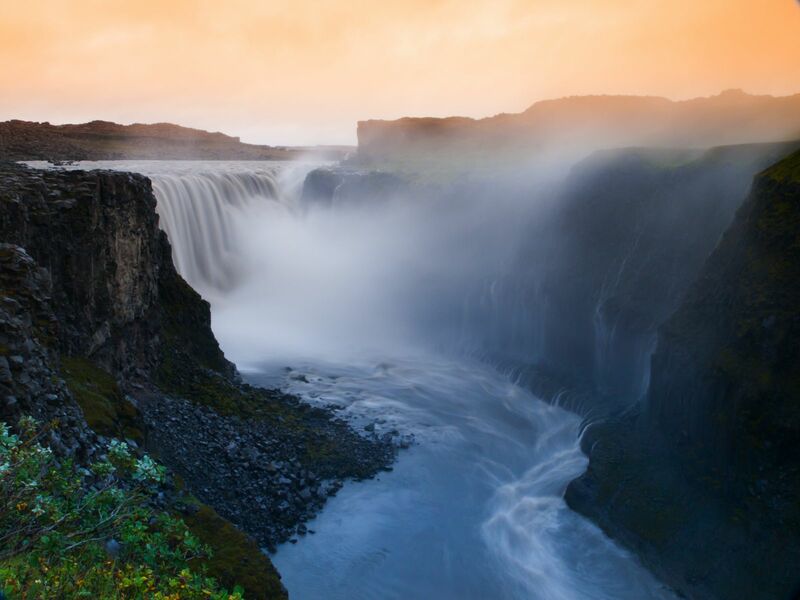 perched within the deep canyon where the Olfusa river flows, Gullfoss is a stunning waterfall that is amazing to see in both summer and winter. A few hundred metres from the main road, it’s a gorgeous site that you have to see when driving the Golden Circle. If you’re visiting in the winter months, just be aware that some of the paths might be closed for safety. There’s a whole heap of things to do when visiting Iceland’s largest city. 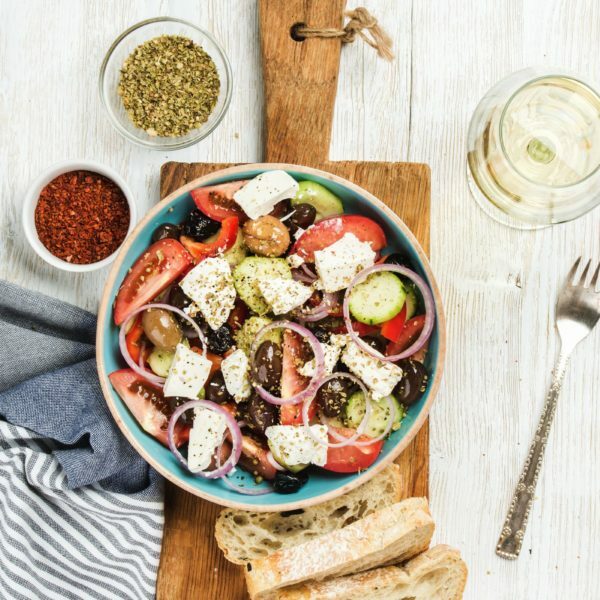 Make sure to gorge at one of the capital’s tasty restaurants, head over to The Reykjavik Grapevine for some epic live bands and visit the Hallgrímskirkja church for some great views over the city.